The Tunnel Safety Regulations stipulates requirements regarding safety equipment in tunnels. 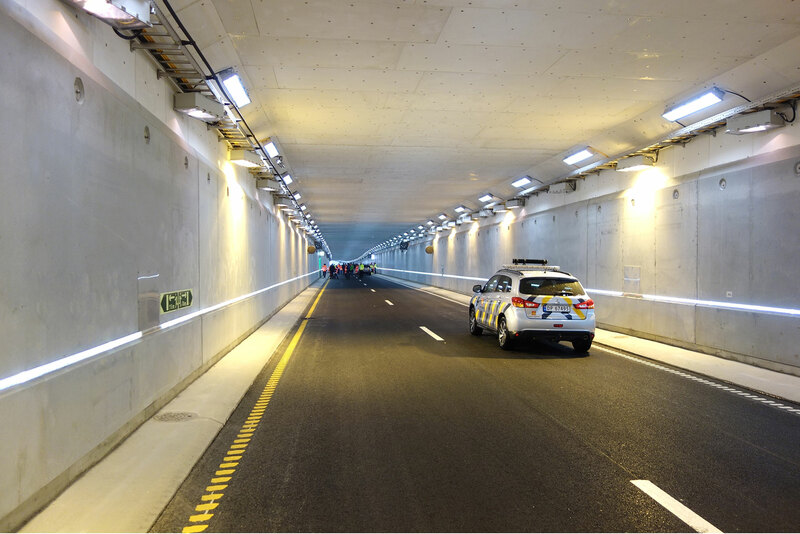 All over Norway, improvement works are being performed in tunnels with a length of over 500 metres. 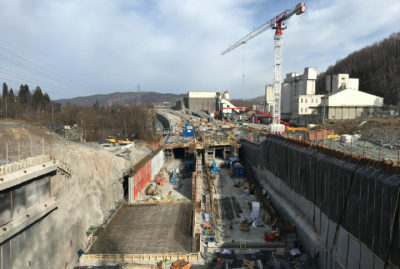 For the tunnels in Oslo, other essential renovation work is also being performed during the safety equipment upgrade, in order to disrupt traffic flow as little as possible. Wherever possible, contracts state that work is only to be performed at night, if necessary with some short closures during holiday periods. 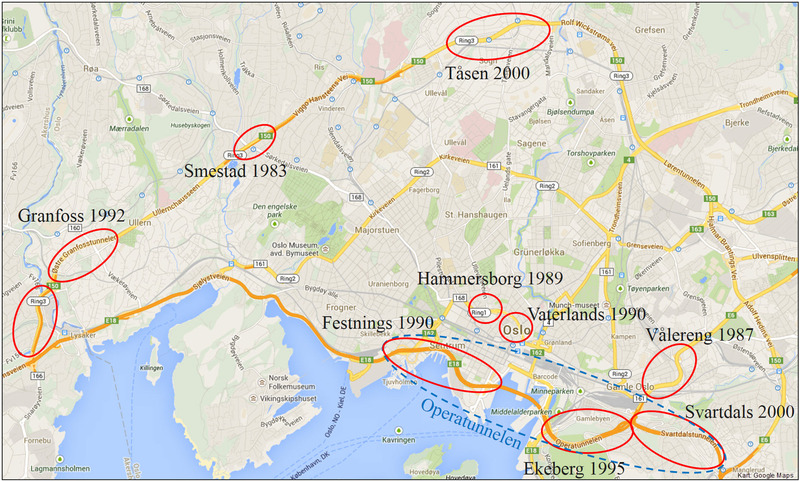 Aas-Jakobsen’s contract includes the Smestad, Granfoss, Tåsen, Ekeberg, Svartdals, Vålereng, Festnings, Vaterlands and Hammersborg tunnels. Aas-Jakobsen is the lead consultant, and is assisted by the following sub-consultants: ElectroNova, ViaNova PT, Geovita, Norconsult, NGI, DNV GL, Safetec, Brekke & Strand Akustikk, Grindaker and Birger Heyerdahl Sivilarkitekter. Condition assessments will be performed on all the tunnels and recommendations provided for all disciplines. 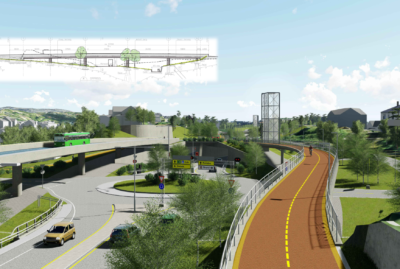 The Norwegian Public Roads Administration will determine the scope of the renovation work it would like to see performed. 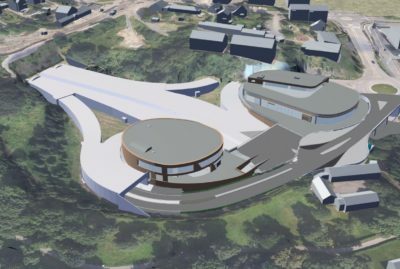 This will be looked into in the detailed design phase, when the tender documentation and later the basis for work will be prepared. Renovation work also entails close supervision during the construction period. Essentially, all technical equipment will be replaced. This is because the remaining lifespan on some items is too short and/or new requirements are applicable or new systems available. Technical buildings in all the tunnels will be extended. Contracts in which all the work is performed at night, with traffic operating in the tunnels during the day, mean that the replacement of technical equipment requires a sharp focus on the implementation strategy. In the project, we have produced the tender documents efficiently, and our focus on traffic flow has been successful. When the renovation work is complete, the tunnels in Oslo will have improved safety and have undergone a good general upgrade - ready to face the future!